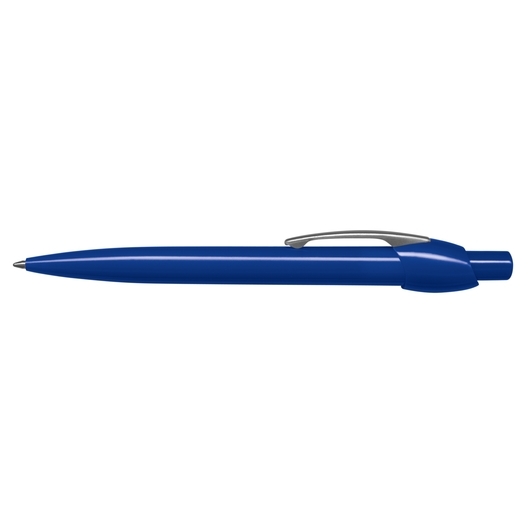 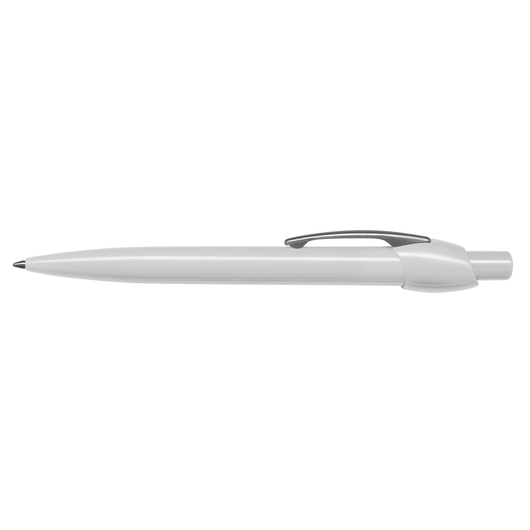 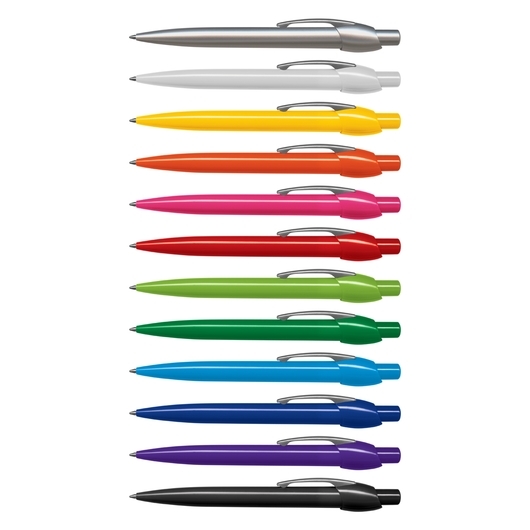 Effectively promote your company with some of these eye-catching plastic ballpens. 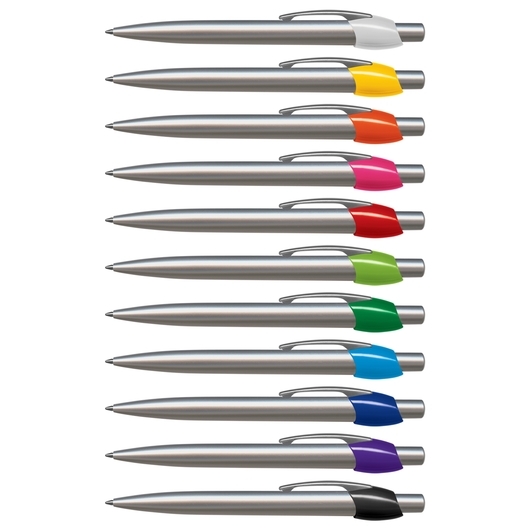 Mix n Match colours to best suit your promotion with these brightly coloured plastic ball pens. 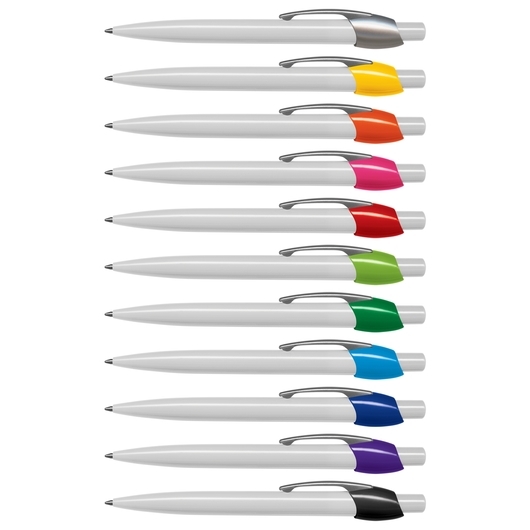 There is 144 different colour combinations to choose from with the push button colour always matching the barrel colour. 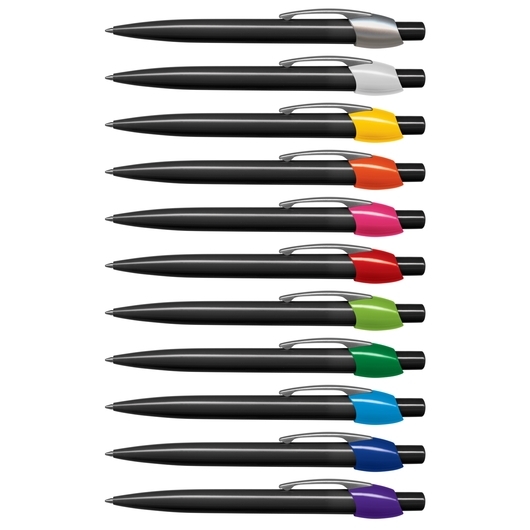 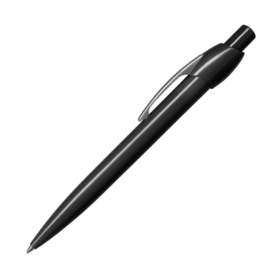 They come with 1200m of German made black ink and a tungsten carbide ball for improved writing quality.